YouTube is rolling out support for pinch-to-zoom to all smartphones, featuring a display that supports new taller 18:9 aspect ratio. The feature allows users to watch videos on YouTube without letterboxing. YouTube has updated its app to support the new 18:9 aspect ratio found on most smartphone displays now. The Google-owned video platform generally plays back video supporting 16:9 aspect ratio and it is now rolling out an update that allows its users to fill the entire screen on devices with Univisium aspect ratio. With the launch of the LG G6, Galaxy S8 and Galaxy S8+ early this year, the smartphone industry has been making a switch towards a display format supporting the new taller 18:9 ratio. In the case of Galaxy S8, S8+ and Galaxy Note8, the aspect ratio is 18.5:9 and Apple's latest iPhone X supports even taller 19.5:9 aspect ratio. The switch to an 18:9 or even taller aspect ratio means that the display is over 13 percent larger than those available on traditional smartphones. For perspective, the iPhone X's display is nearly 22 percent larger than that of iPhone 8, but without support for such videos, the usable space remains the same as the iPhone 8 Plus. 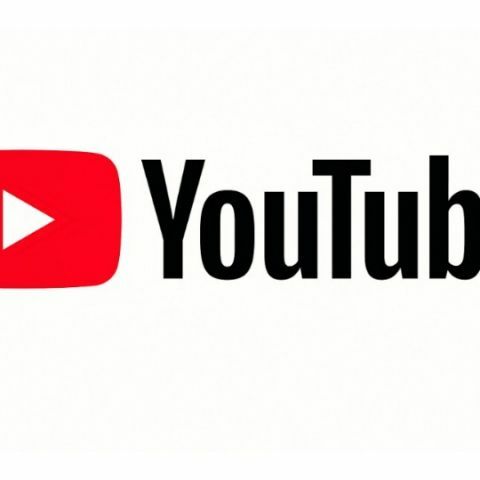 In order to support this taller display format, YouTube is adding new crop-zooming support that fills up the usable space, that is currently filled by black bars. Most smartphone makers have already tweaked their UI to support this taller aspect ratio, but for those not supporting the change, YouTube has the feature baked into its app. While the update brings support for the new taller aspect ratio, it must be noted that some videos may appear to be cropped. The feature is being rolled out as part of version 12.44 on Google Play Store and this pinch to zoom function is already available for iPhone X. For those not seeing the update, it should go live in the forthcoming days.